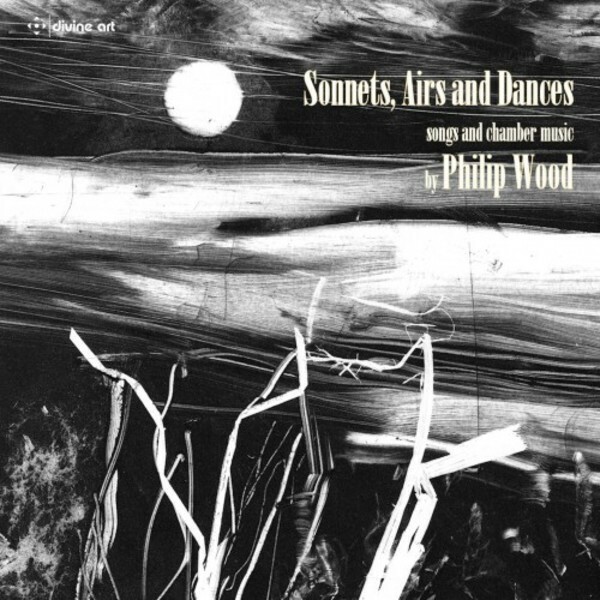 The works of English composer Philip Wood are influenced chiefly by Britten, also by many of the British modern lyrical writers � Vaughan Williams, Walton, Holst, Alwyn and Rawsthorne, to name a few. This album contains vocal and chamber works of intense lyricism, even in the non-vocal pieces, always carrying a tonal centre. Superbly performed by renowned counter-tenor James Bowman, acclaimed soprano Lesley-Jane Rogers and recorderist John Turner and others, this is a worthy addition to our lyrical modern music series and perhaps the most attractive music of them all. Dr Wood (b.1972) has written works for both professional and amateur performers, from full symphonies to varied chamber works and instrumental and choral pieces.